Get in touch with us to book an appointment with our sales staff! for all of your low voltage home automation and home theater needs. Bring the experience of a night out at the movies into the comfort of your own home. Home is where your wifi connects automatically. Where there is no light, there is no beauty. Learn how to choose the right equipment for you. 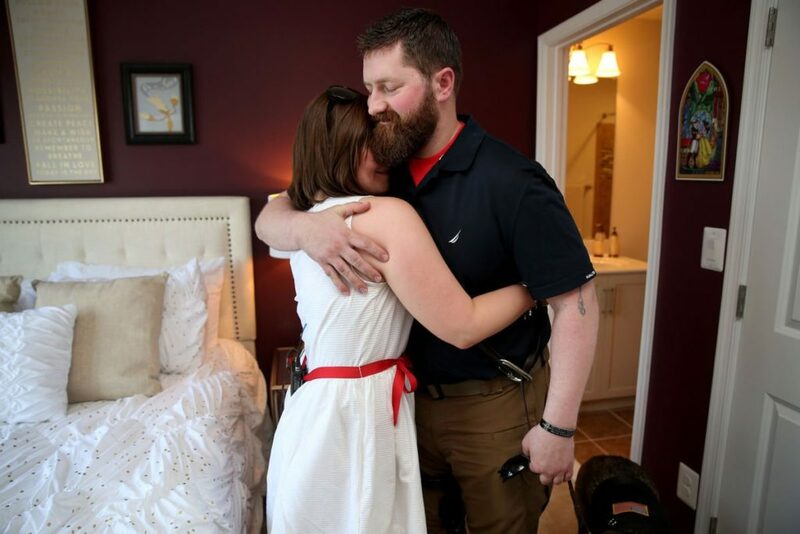 The Goodrich family finally got to move into their mortgage free home on Friday, May 19th. It was a beautiful day for friends, family, neighbors participating vendors, and contractors. Everyones collective efforts came together to give this wonderful family a home and Sight & Sound Systems couldn’t be more proud to be a part of such an honorable project. We always put quality before quantity. We make sure the job is done right for you the first time. Design consulting is provided to ensure an up to date modern feel to any project you complete with Sight & Sound. Our highly customizable services provide a unique experience for each and everyone of our customers. We stay in touch with other businesses so we can always be aware of the very next trending topic in home automation. We have the power to connect every aspect of your home. Sight & Sound has direct access to vendors and manufacturers, which provides many benefits for our customers. What is it like to live in a truly smart home? On Thursday, May 31 Sight & Sound Systems hosted #C4Yourself. Imagine this. A simple voice command arms the alarm and locks the doors on your way out to work. A quick tap puts your house to bed, rolling back the temperature, closing the shades, and turning off the lights. The phone in your pocket tells you when the kids are home and ensures that the garage is closed. This is living the smart life with Control4. 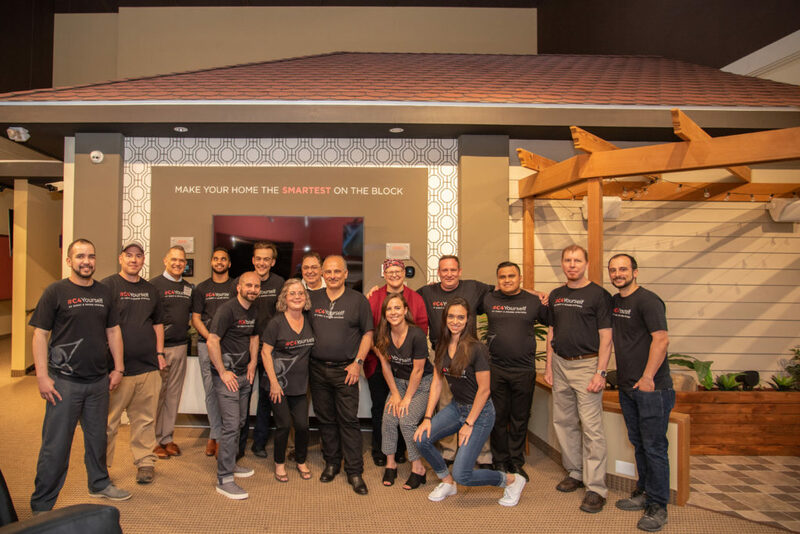 On May 31st, We enjoyed an evening in our showroom exploring how smart technology is changing the way we live in our homes. We’ll showed guests firsthand how automation can be personalized to the needs and desires of any individual or family. Our professionals will demonstrated how Control4 solutions deliver orchestrated smart home experiences that make homes safer, more convenient, comfortable, and enjoyable. Check out our latest project! 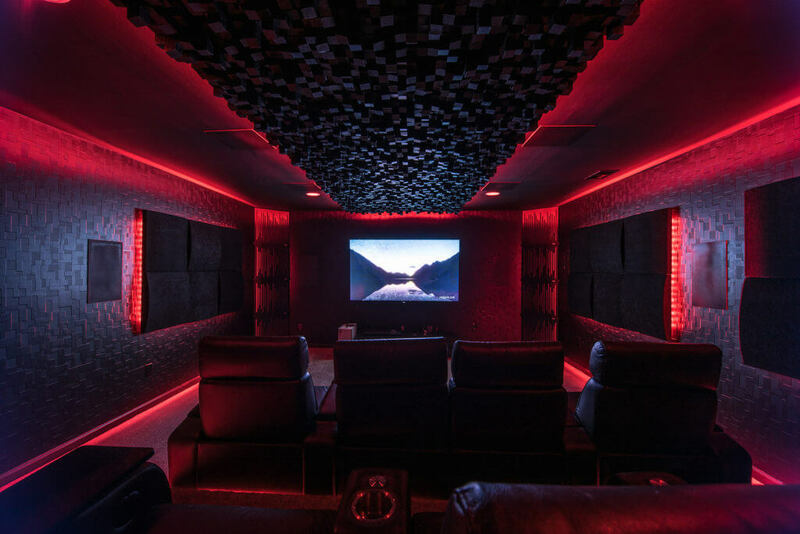 It features an 11.2 Dolby Atmos surround sound system in a renovated basement room. The LED lighting resembles the lights of gaming hardware and the pixelated modular acoustic panels create the environment of a true gamers paradise. 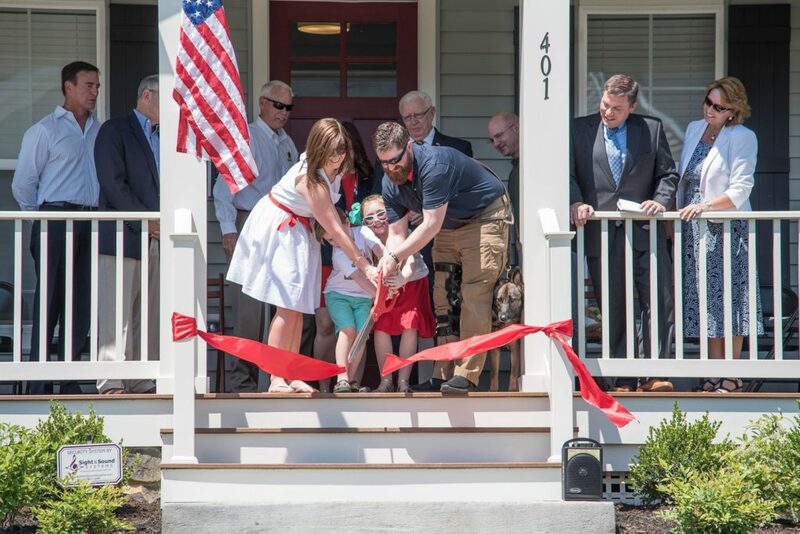 Frederickburg.com did are great story about the dedication to the Goodrich family. Check it out on their website! CJ and Luis are experts in their field. It will be difficult to find anyone better. Very knowledgeable, professional, appreciate the readiness to help, will find answers and solutions to any problem, honest, trustworthy, friendly. All around great guys. Steven and Louis came out to install two additional touch screen panels to control the security system. They were great!! They efficiently installed the panels, tested and checked every aspect of the security system, set up our electronic devices to access the system, and patiently explained how everything worked (and wrote instructions down for us). Top notch guys and top notch work! Steven and Luis were the best. Gosh, what should i say. Even though they were late because of traffic, they kept me updated. Their work ethic is impeccable. They exceeded my expectation in terms of customer service. Because of their work, i feel very comfortable in subscribing for their services. Great Job, gentlemen!!!! Great Service!! CJ is always ready with an answer and solution. He is accommodating and ensures we make the best use of our systems. Appreciate the responsiveness and relationship. I can’t say enough good things about the service that we had today!! These guys were excellent! Got all of our hdmi wires and electronics completely organized and rewired to magically fit in a space the size of a shoe box! (I’m probably leaving out a ton they did a lot of work) I can FINALLY use our closet! He went over so much useful information to make our lives a little easier. I’m also going to talk about how respectful and personable they were as well! For me that’s just important as the fantastic work they do! Thank you so much for taking the time for us!! We are so grateful! Highly recommend for an impressive home automation system. Great experience with Sales team and even better experience with Field Service Reps. Elmer does excellent work and Ryan's work are so professional and imaginative. We love the home theater, music system and all the cool features like motorized shades and scene lighting throughout the house. Did we say Ryan is exceptional!!!? Sight and Sound came today and installed the security system. They arrived on time (matter of fact they arrived 45 minutes early and called to let me know they were here) and completed the install quickly. Staff were courteous, well informed, and professional. They showed me where everything was connected, assisted me in navigating thet phone app, and provided me with the user manuals. Can't wait for them to return to mount our TVs.